The PS4 Slim — which leaked all over the internet earlier this year — will cost a tidy $US299 ($390). Better yet, the redesigned system (and controller) will be out real soon. Curious as to what the console is like? Good news, people have already tried it, and you can get a closer look at the PS4 Slim here. Alternatively, you can check out a teardown of the PS4 Slim's guts here. Alongside this announcement, Sony also showed off the PS4 Pro, a more powerful version of the console that supports 4K and HDR. However, a firmware update next week will allow all models of the PS4 for support HDR. 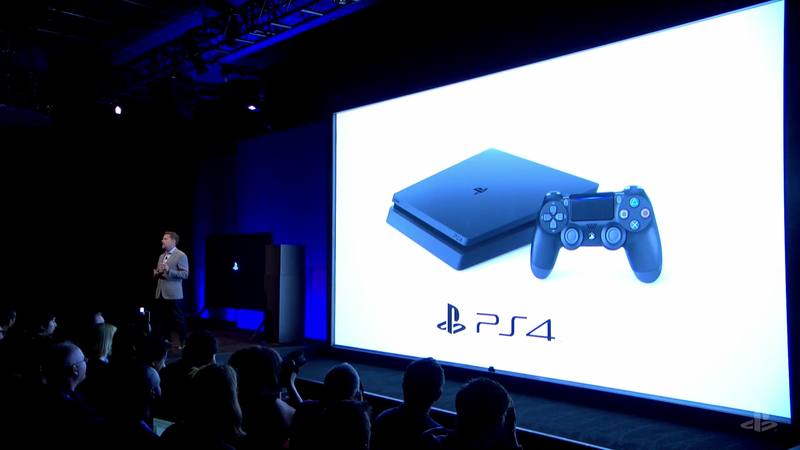 The PS4 Slim would have to be the worst kept secret in gaming for a very long time. Their ship was pretty leaky. $390 AUD, super rough guess based on exchange rates, right? For a Slim redesign, which is supposed to be cheaper. Well, it is, $450-ish has been the pricing on PS4 bundles recently. Meanwhile.... at Xbox... they have a $399 Xbone. But they throw in 4K bluray player @ RRP$550, and 4K support for Netflix etc. 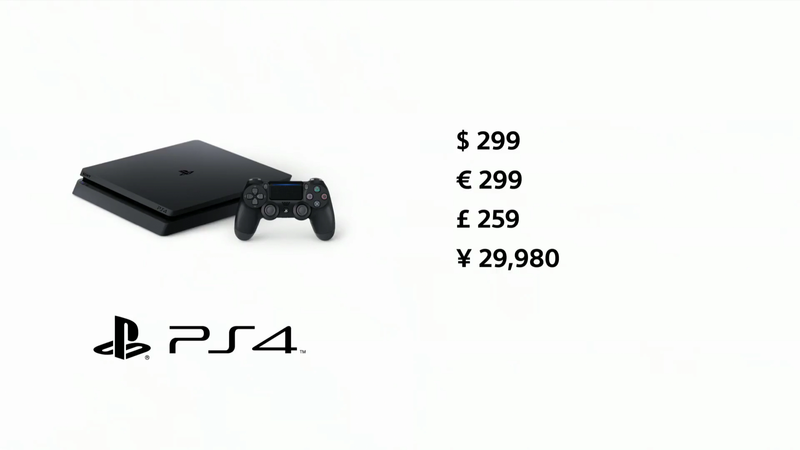 Then we have the PS4 Pro, which costs more than current PS4, which is very odd to begin with. Then, it doesn't have the guts for 4K gaming, and doesn't have 4K bluray player. Xbox is yet to unveil their rumoured more powerful (and >$$) console. For the first time in this gen, Sony has massively fucked up, and MS has the upper hand. the PSpro is probably as Powerful as it needs to be to run PSVR and stay within the affordable home console bracket. Until we see the Project Scorpio pricing it'll remain to be seen just how badly Playstation have as you said "fucked up" and how much a fanboy will justify spending on a console over a PC where Microsofts Exclusives will be available now anyway. for the time being I'm happy with my Ps4 and Xbone, I see no need to upgrade this early in the game. Yes, I think original PS4 owners (I was one) have nothing to worry about at all. Me thinks that PS4Pro is the actual PS4 they should have (wanted to?) release 3 years ago. It's exactly at the point to run games at 1080p/30 with improved fidelity, and perhaps chance at AA across the board.